Stuff to read and watch. Ice fishing, ski races, sled dogs, polar plunge, turkey jerky, oh my (freezing balls)! 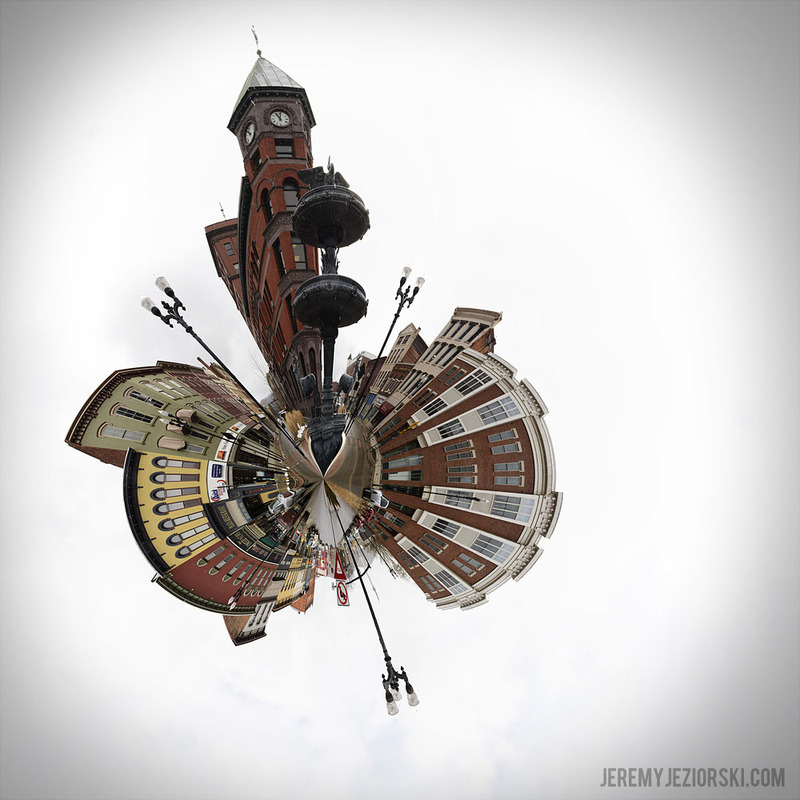 I shot a few more 'tiny planets' last week - forgot to share! Behold - "Planet Warren"
The Harlem Shake. Square Peg style. My recipe for the egg+avocado greatness that is... The Eggocado. Shots from today's Polar Plunge at Warren County's Winterfest 2013. This Saturday, Warren's annual Winterfest event kicks off at Chapman Dam State Park.